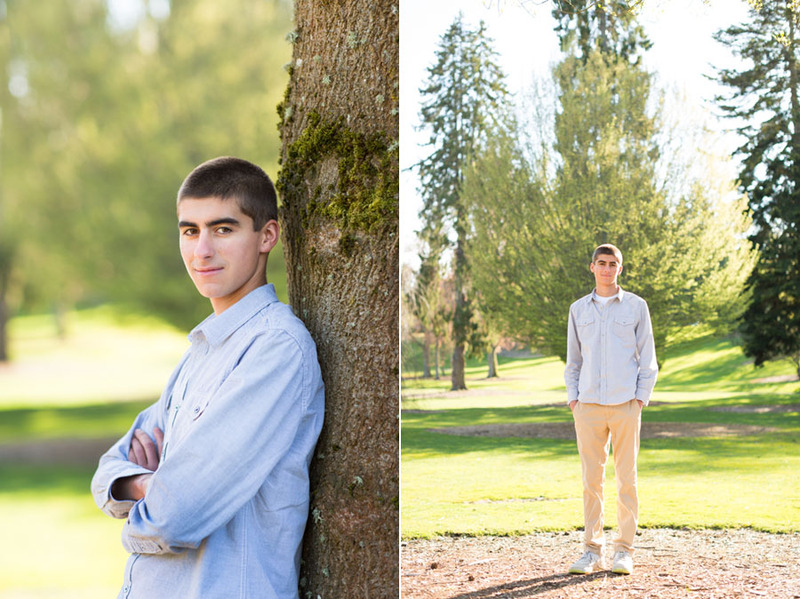 I had so much fun photographing Nick at Point Defiance park in Tacoma last week. The spring afternoon was perfect, and we were able to hit up all the best spots in the park. We even took some nice shots with Nick’s “battlewagon” near Owen Beach. Little sister got in for a few shots and mixed things up a bit. 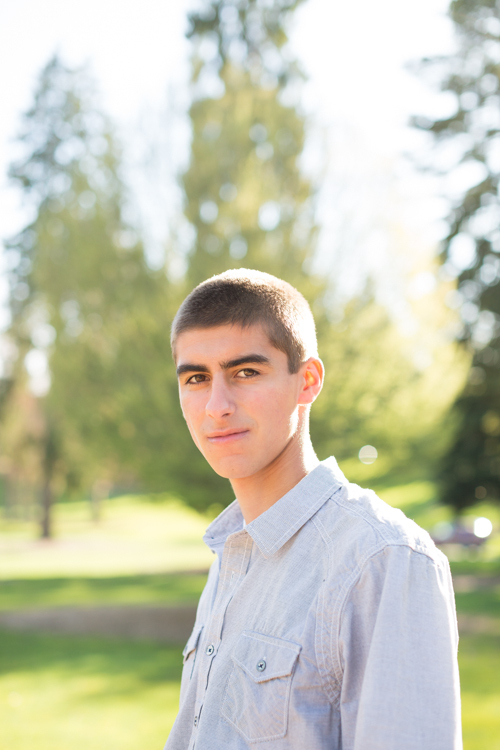 Congratulations to another awesome Bellarmine Prep grad! 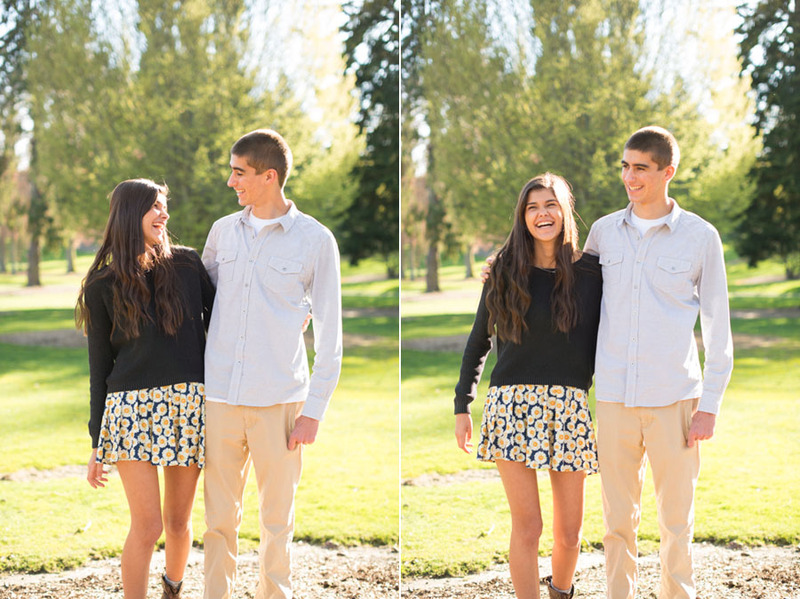 Here’s a gorgeous senior portrait session at the Kelley Farm! I savor these sunny spring days. Finally a bit of sunshine to work with!